Hello. I'm developing an application for desktop which consist on digital treatment of images. The idea is not to open the terminal to launch the program, but there's a little problem: I don't know how Nautilus know that .jpg (or .png) files can be opened with my program, and what can I do to get this. Thanks to all! 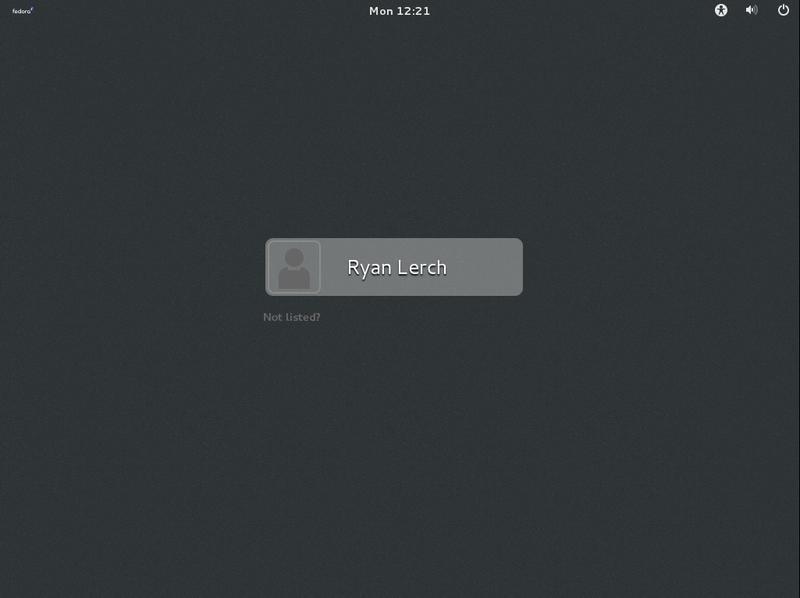 gnome 3.8 bug with rolled-up (shaded windows) -- rh bugzilla or gnome bugzilla? 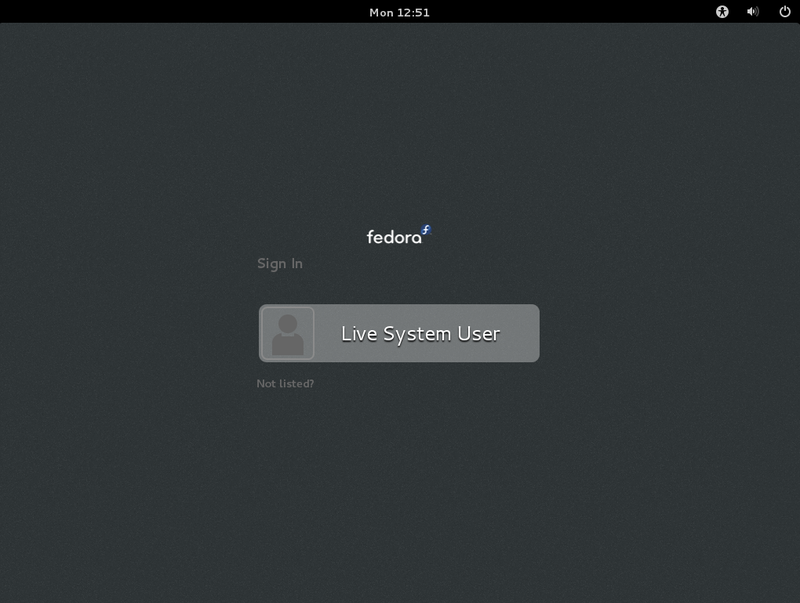 control-center-3.8.0-2.fc19 added the Fedora logo (instead of the GNOME logo) on the details panel of the GNOME desktop control center. This is a good idea, but I see two problems: 1) Use the full logotype, not just the logomark 2) The lack of the ™ symbol next to the logomark violates our own logo usage guidelines . https://fedoraproject.org/wiki/Logo/UsageGuidelines -- -Elad Alfassa.